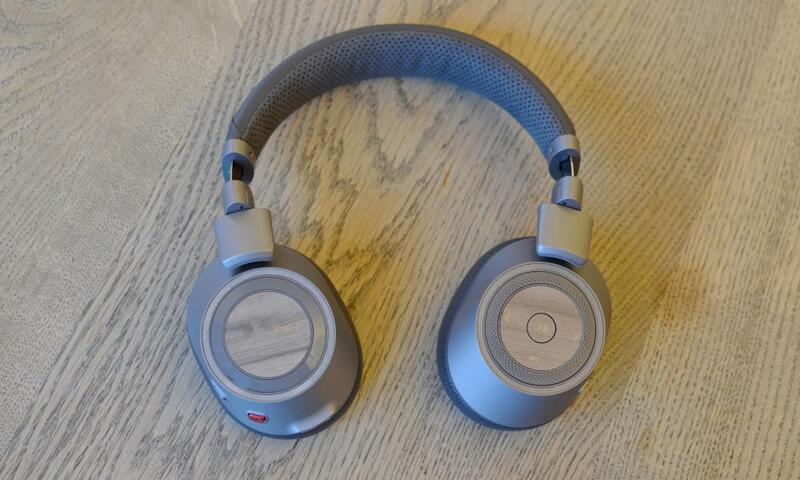 The Plantronics BackBeat Pro 2 wireless noise-cancelling headphones are a very good pair of headphones, that lasts ages between charges, have good controls, solid active noise cancelling and a sound profile that will please many. 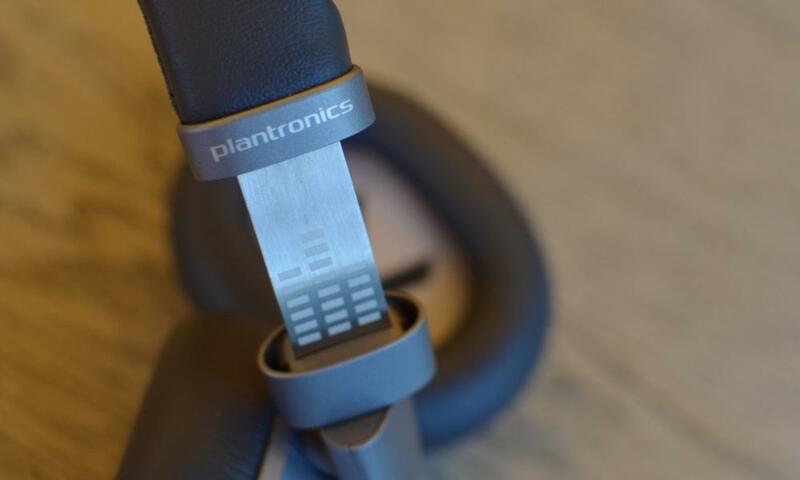 Plantronics promises top-end noise cancelling wireless headphones for a third-less than market leaders, but do the new BackBeat Pro 2s really deliver? 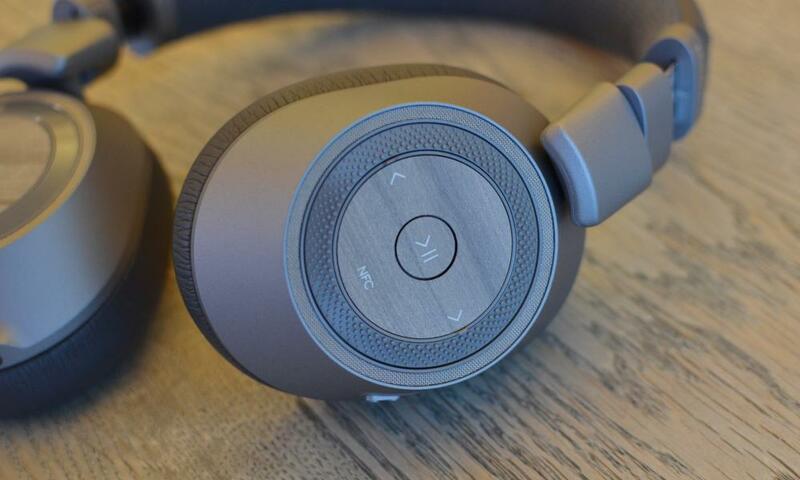 The new BackBeat Pro 2s only have a passing resemblance to their forbears. Gone is the round shape in favour of a more ergonomic oval that fits around the ears rather than touching on them in some parts. They’re also lighter and more comfortable, with pretty good adjustment at the earcup to accommodate different shapes of head. The one thing they do not do is fold up, only swivelling so the earcups can lie flat on a table, meaning they’re quite bulky to carry around in a bag when you’re not using them. The left earcup has a central pause-play button, flanking track-skip buttons and a jog wheel for adjusting volume. There’s also a switch on the side that turns on or off active noise cancelling, or feeds the noises of the outside world into the headphones using the microphones – useful for listening to announcements on a train. 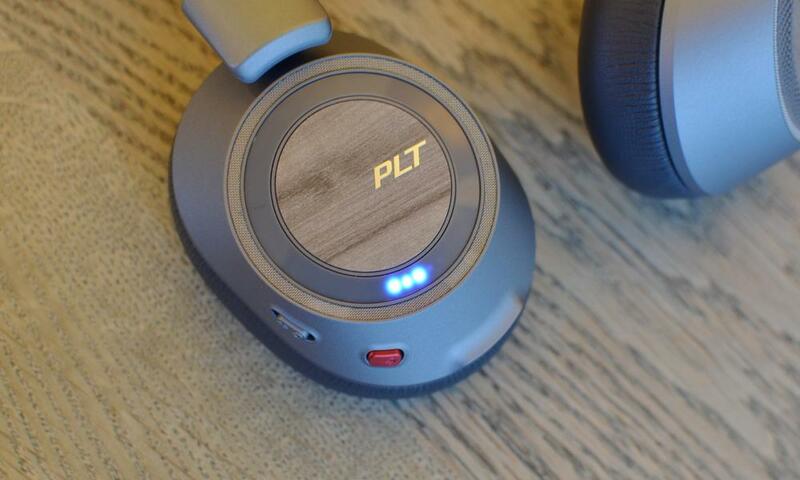 The right earcup has the microUSB charging port, headphones cable socket for listening wired, a power switch that also initiates Bluetooth pairing a multi-function button for triggering Google Assistant or Siri and a red microphone mute button for when on a call. All the buttons and switches feel solid, while the volume jog dial works well. The headphones can also pause the music when you remove them and start playback again when you put them back over your ears. The old BackBeat Pro headphones had a lot of bass, but it was noticeably reduced when noise cancellation was turned on. The new Pro 2 headphones don’t suffer the same muting problem caused by active noise cancellation. In fact, they have pretty full and rounded bass – much more than say the Bose QC35 – but they don’t sound overly driven by it. The treble and highs aren’t drowned out and the bass is sharp and punchy rather than muddy. Those looking for a more balanced or neutral sound will need to look elsewhere, but they sounded great even at low volumes when fed electronica and anything with a solid bass track. Rock tracks such as Eric Clapton’s Layla sounded great, but something like Holst’s Jupiter sounded a bit dulled and hollow without the sparkle associated with more balanced headphones. 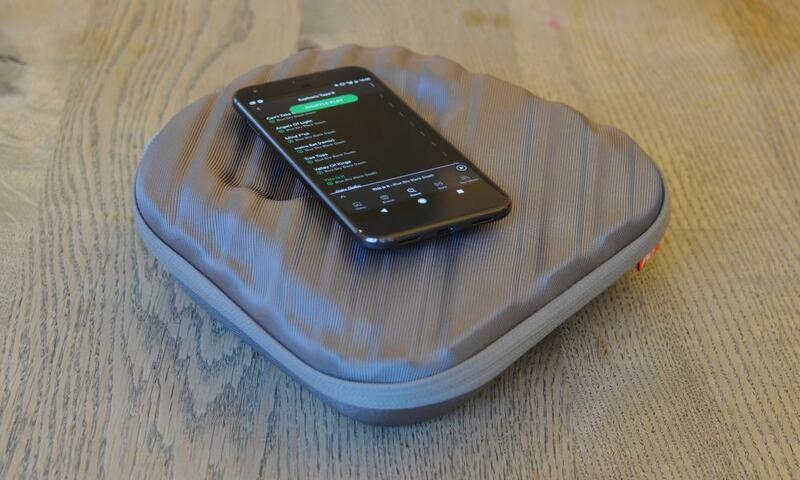 The active noise cancelling is very effective at removing the drone of engine noise, but is less so against the sudden noise of a phone going off or similar on a commuter train. The biggest difference between the Pro 2s and market-leader Bose QC35 is really in their passive noise blocking – you can hear more of the conversations around you with the Pro 2 on your head. The Pro 2s are still much more effective than than most other rivals, just not quite the gold standard set by the more expensive QC35. Plantronics rates the BackBeat Pro 2s as having 24 hours of battery life, which is about what I got with my listening. They lasted for weeks of commuting and listening in the office with noise-cancelling active while attempting to concentrate on writing. I suspect they’ll last even longer with noise cancelling off or via cable. Charging via a microUSB cable took a relatively long time, somewhere in the region of three hours from fully flat, but given the 24 hours of battery life, I think that’s a solid trade off. Topping up with a 30 minute charge was certainly more than enough to see you through a day’s commute. The Plantronics BackBeat Pro 2 are available in two versions, the Pro 2 in brown costing £220 and a grey with a hard carry case for £250. They’re comfortable to wear for prolonged listening and have some nice touches such as auto-pause-play when you remove them from your head. But those looking for balanced sound and the very best in noise blocking should look else where. If you’re looking for a good value, nice-sounding and effective pair of wireless noise-cancelling headphones, you won’t go far wrong with BackBeat Pro 2s.